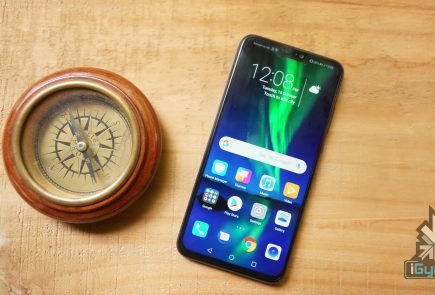 Huawei’s sub-brand Honor has had a good start to 2018. 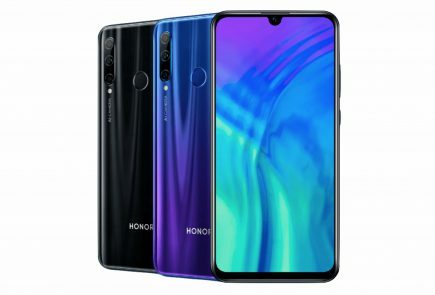 The Honor 9 Lite is still one of the best budget smartphones in India and the recently launched Honor 10 looks impressive as well. 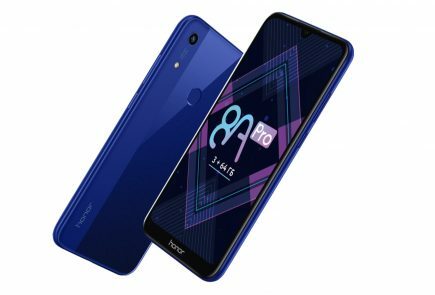 The company has continuously launched several budget smartphones in the Chinese market that follow the Honor 7X design language. 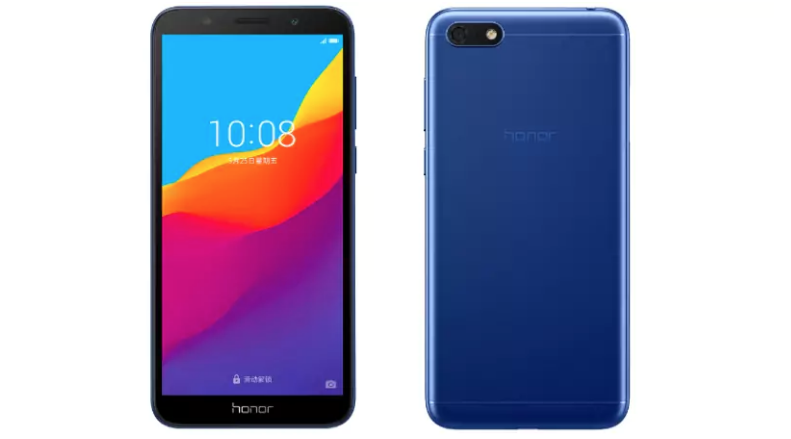 The new Honor Play 7 is another budget device from the company which looks a lot like the Honor 7X. The Honor 7 Play is only available in one variant and is priced at CNY 599 (Rs 6400 approx.). 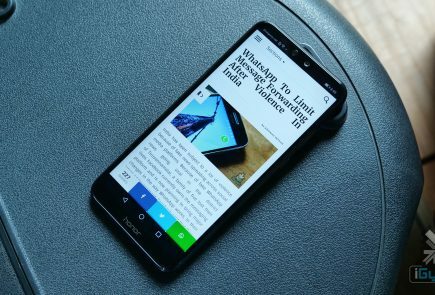 There are no details about the smartphone’s availability in India. The Honor 7A and 7C, on the other hand, will be unveiled next week and will be sold exclusively via Flipkart. Unlike a lot of Honor smartphones, the Honor Play 7 runs on a MediaTek chipset rather than a budget Kirin chip. It has a 5.45-inch IPS LCD display with a 1440 x 720 px resolution. 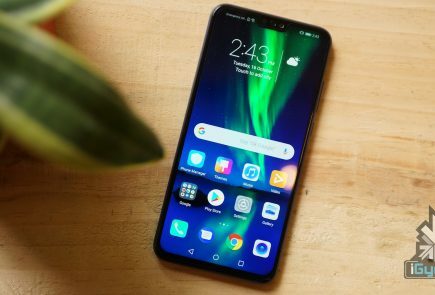 This translates into an 18:9 aspect ratio and the device has thin bezels around the display, very similar to the Honor 7X or the Honor 9 Lite. Under the hood, the Honor Play 7 runs on the MediaTek MT6739 chipset coupled with 2GB of RAM and 16GB of onboard storage. The onboard storage can be expanded up to 256GB via microSD card. The fingerprint sensor is missing on the Honor Play 7, which is disappointing since a lot of budget smartphones these days always feature a fingerprint sensor. Powering the smartphone is a 3020 mAh battery which charges via a micro USB port. For a Full HD+ display resolution, this battery, in theory at least, should suffice for a day. To the front of the smartphone is a 24MP camera with an f/2.0 aperture and a soft LED flash. 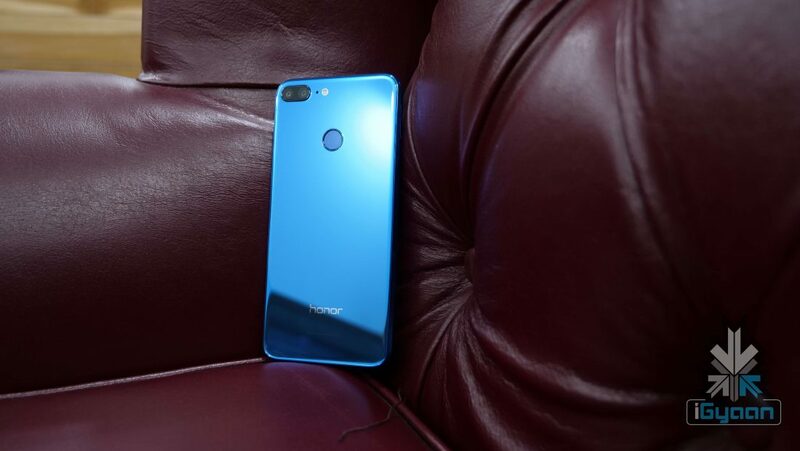 The back of the Honor Play 7 features a 13MP CMOS sensor with a dual-tone LED flash and 4X digital zoom. The budget smartphone looks like it’ll remain a China-exclusive for now. 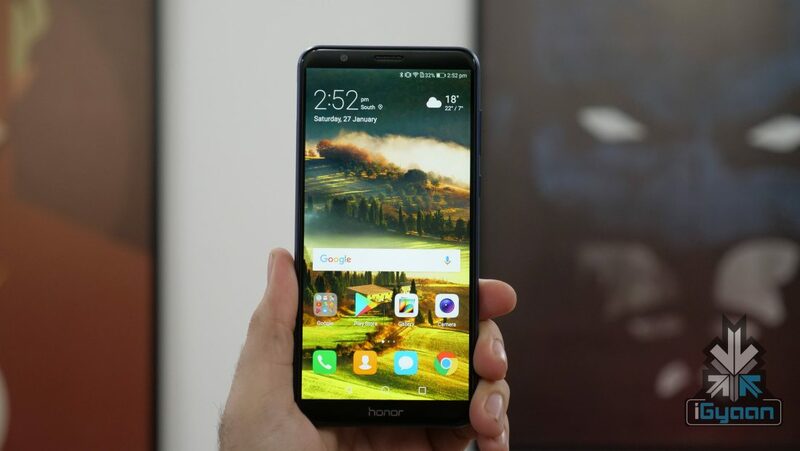 The Honor 7A and Honor 7C will launch in India soon as the company plans to expand its budget smartphone portfolio.